Reduce the risk of heart attacks and stroke! We envision our continent to have better access, knowledge and skills about berry plants and their highly nutritional fruit. This will help to eradicate malnutrition, hunger, poverty and having joy through the process. 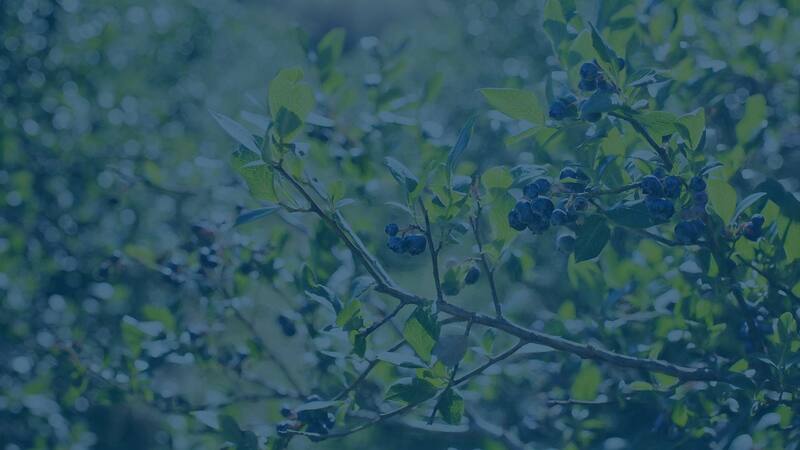 Our mandate is to produce and supply the largest variety and highest quality of berry plants to those who want to produce berries to add nutritional value to their diets, for self sustainability or for commercial use. We also provide information and support about berry cultivation. I will send you rain in its season, and the ground will yield its crops and the trees their fruit. Your threshing will continue until grape harvest and the grape harvest will continue until planting, and you will eat all the food you want and live in safety in your land. Berries contain antioxidants, which help keep free radicals under control. Free radicals are unstable molecules that occur as a normal byproduct of metabolism. It’s important to have a small amount of free radicals in your body to help defend against bacteria and viruses. However, free radicals can also damage your cells when present in excessive amounts. Antioxidants can help neutralize these compounds. One study showed that blueberries, blackberries and raspberries have the highest antioxidant activity of commonly consumed fruits, next to pomegranates. In fact, several studies have confirmed that the antioxidants in berries may help reduce oxidative stress. 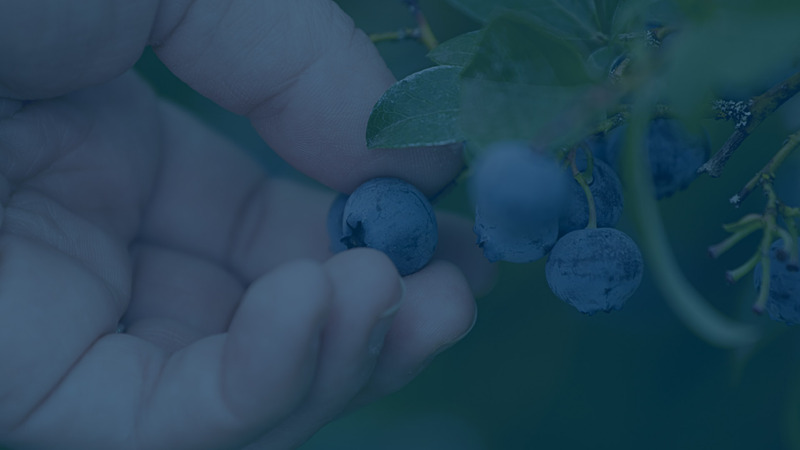 One study in healthy men found that consuming a single, 10-ounce (300-gram) portion of blueberries helped protect their DNA against free radical damage. Bottom Line: Berries are high in antioxidants such as anthocyanins, which may protect cells from free radical damage.